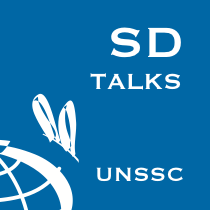 Organised by the UNSSC Knowledge Centre for Sustainable Development in partnership with UN Climate Change, this SD Talks Special Series on Climate Action webinar on the topic 'COP23 in Bonn: Setting the Rules of the Climate Game' took place on 27 September 2017. Between 6-17 November, thousands of government delegates and leaders from all sectors of society will gather in Bonn (Germany) for the 2017 UN Climate Change Conference. Under the Presidency of Fiji, UN Climate Change with the support of Germany will host this annual meeting with one clear objective: making progress for a successful, inclusive and ambitious implementation of the Paris Agreement. This includes negotiations on the implementation guidelines for transparent climate action under the Paris Agreement, as well as showcasing cooperative climate action, including on vulnerability and resilience, from around the globe. This webinar explained the milestones and key challenges that lie ahead of COP23. 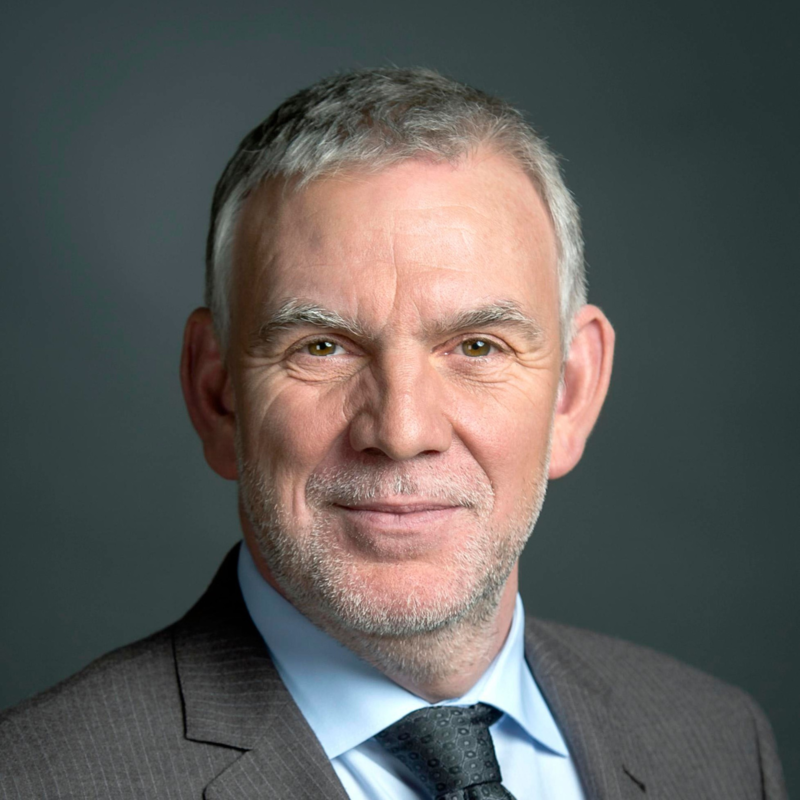 The webinar featured Ambassador Nazhat Shameem Khan, Chief Negotiator for the COP23 Presidency, State Secretary Jochen Flasbarth, Federal Ministry for the Environment, Nature Conservation, Building and Nuclear Safety, and Halldór Thorgeirsson, Senior Director of Intergovernmental Affairs at UN Climate Change. The discussion was moderated by Simona Costanzo-Sow, Policy Support Team Lead, UNSSC Knowledge Centre for Sustainable Development. Ambassador Nazhat Shameem Khan is Fiji’s Permanent Representative to the United Nations in Geneva. 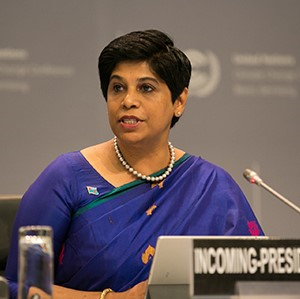 In her position as Chief Negotiator for the COP23 Presidency, Ambassador Khan will be overseeing the formal negotiating process on behalf of the Fijian Presidency. Ambassador Khan is a barrister and solicitor of the High Court of Fiji and a barrister of the Inner Temple London. She graduated from Sussex University, England, where she obtained her Bachelor of Arts degree in law and of the University of Cambridge where she obtained a Masters in Law degree and a Master of Philosophy degree in Criminology. Born in Fiji, she served as the Fijian Director of Public Prosecutions from 1994 to 1999. In 1999, she was appointed a High Court judge – the first woman to be appointed a judge in Fiji. She served as a criminal judge until April 2009, when she started her own consultancy. She was appointed to her ambassadorial post by the Prime Minister in 2014. She is a member of the Advisory Council for the Women’s Initiatives for Gender Justice on the International Criminal Court and serves as a trustee for several NGOs that focus on women and youth. State Secretary Jochen Flasbarth obtained his degree in economics from the Universities of Münster and Bonn and assumed his position as State Secretary at the Federal Ministry for the Environment, Nature Conservation, Building and Nuclear Safety in December 2013. Prior to that, he had been President of the Federal Environment Agency for four years. His love for nature became evident early on when he began working as a volunteer. Jochen Flasbarth has been a member of the German Society for the Protection of Birds (Deutscher Bund für Vogelschutz (DBV)) which later became the Nature and Biodiversity Conservation Union Germany (Naturschutzbund Deutschland (NABU) e.V.). He was President of NABU e.V. from 1992 to 2003, a position carried out on a full-time basis from 1994. In addition to his membership in the Federal Government’s Council for Sustainable Development (2001-2003) and the Council of the Future of the Government of the Federal State of North Rhine-Westphalia (2002-2004), Jochen Flasbarth was also the chairman of the board of trustees of the Foundation on the history of nature conservation (Stiftung Naturschutzgeschichte ). 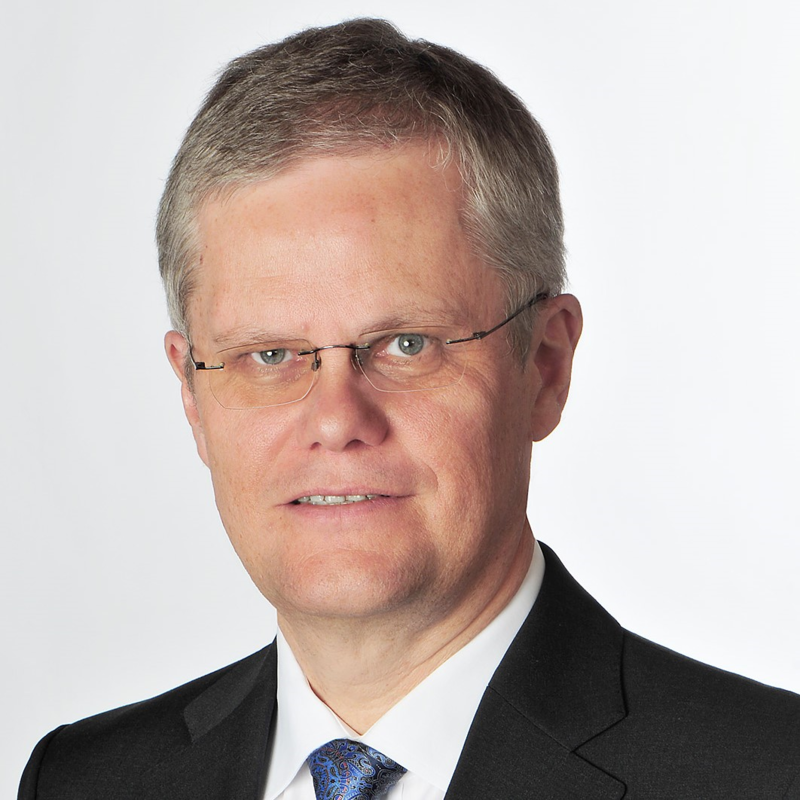 As the Senior Director for Intergovernmental Affairs at UN Climate Change, Halldór Thorgeirsson provides strategic oversight of all aspects related to the planning of the intergovernmental process, ensuring seamless process management, the delivery of high quality secretariat support and the overall integrity of the process. He oversees the secretariat’s support to governing bodies under the UNFCCC, its Kyoto Protocol and the Paris Agreement, advises the Presidency and Bureau, and ensures high quality and coherence of secretariat support to constituted bodies.